At New Bethel, we take this calling to care for and teach our children seriously. We strive to provide a children’s ministry that encourages kids to participate, from lessons and games to praise and worship. 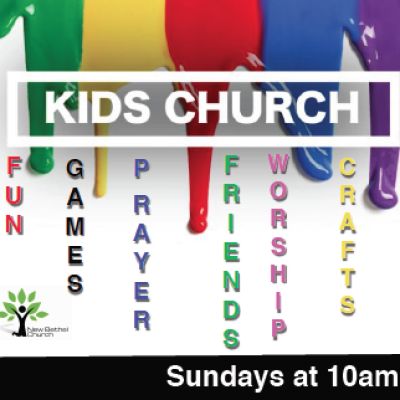 Our goal is to present Jesus Christ in a relevant way in special services just for kids! 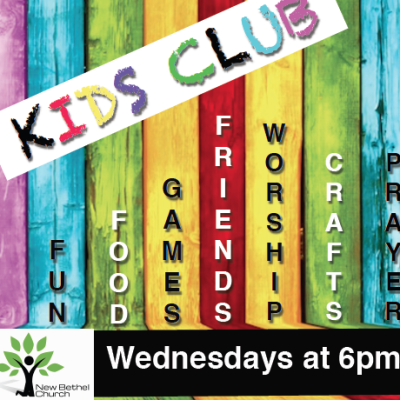 Join us every Wednesday evening at 6pm in the brick building for a time of learning and lots of fun! 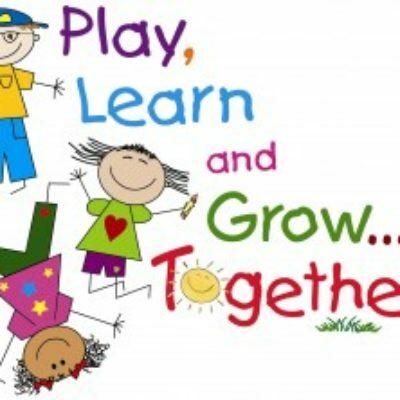 All elementary age children are welcome.